He was born to a poor Tamil Muslim family on 15 October 1931 at Rameswaram in the state of Tamil Nadu, India. 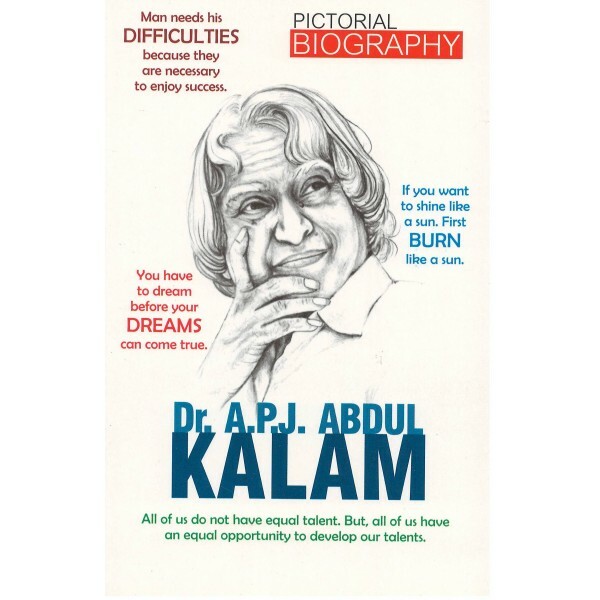 Kalam served as 11th President on India from 2002 until 2007. 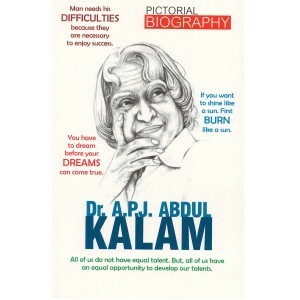 His contribution at the Indian Space Research Organization (ISRO) was immense. After completing his term as President, Kalam served as a visiting professor in various esteemed institutes and universities of India.